Manufactured & engineered to using only the highest quality materials. Window Shutters add a level of security to any window or doorway. The sturdy framework and materials implemented in each unique design will surely outlast the seasons for years to come. The final & our most loved reason why you should get a free quote today. 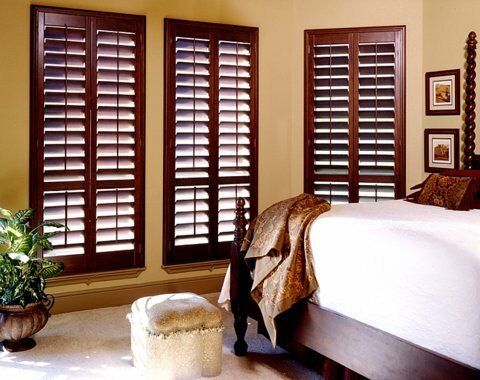 The sheer look and feel of our Window Shutters will add a whole new dimension of sophistication to any setting.